Dedicated supporter Andy Langley is completing a sponsored birdwatch, with all donations being doubled by his employer, Ecclesiastical Insurance, and then matched by Big Match Fortnight, quadrupling donations to the Jungle for Jaguars appeal up to £5,000. 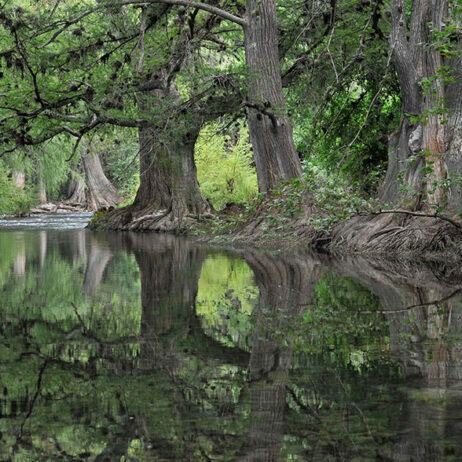 Andy has been a supporter of World Land Trust (WLT) for the past five years and has become a WLT Friend, giving regular support to the Action Fund. 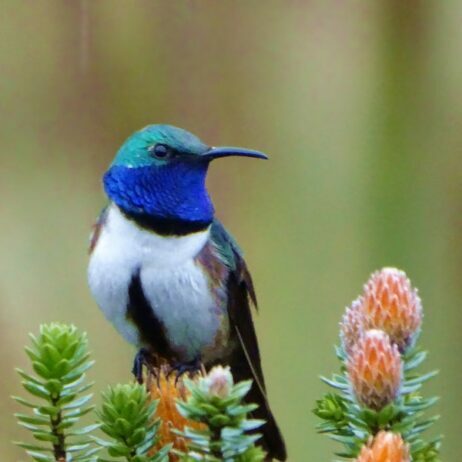 In a blog about his sponsored birdwatch for WLT Trustee Mark Avery’s website, he says that habitat protection for wildlife conservation drew him to WLT. In addition to his regular support, he also supports the annual Big Match Fortnight, and this year he is going the extra mile. Andy decided that a dawn until dusk birdwatch, trying to spot as many species as possible within his home county of Gloucestershire, would be a fitting way to raise funds for the Jungle for Jaguars appeal. 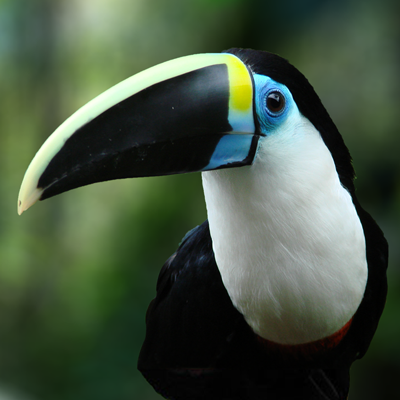 As well as Jaguars and other cat species, the Belizean forests WLT is aiming to protect are also home to many spectacular bird species, including the Keel-billed Toucan, Ornate Hawk-Eagle and endemic Black Catbird. Dan Bradbury, Director of Communications and Development at WLT, is also a birdwatcher and wishes Andy the best of luck for the sponsored birdwatch. He says “Doing a dawn until dusk birdwatch in your home county is a great way to appreciate the biodiversity around you, while also working to protect another habitat with great biodiversity overseas. 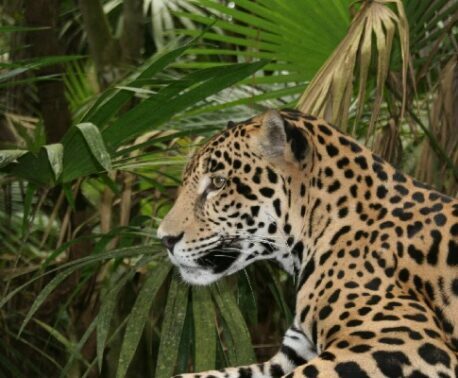 The Jungle for Jaguars appeal aims to raise £600,000 to save 8,154 acres of vital forest habitat in northern Belize, where it will be cleared for agriculture without protection. To help raise the funds more quickly, WLT is urging donors to support the appeal in Big Match Fortnight, 3-17 October 2018, when all donations will be doubled by match funding. 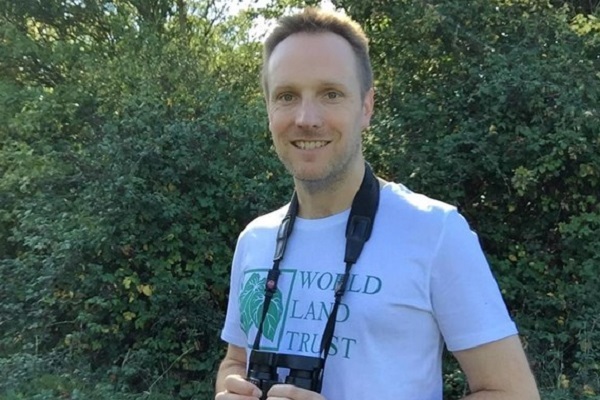 To support Andy’s sponsored birdwatch and help him raise his target of £5,000 (quadrupled to £20,000), you can visit his JustGiving page here. 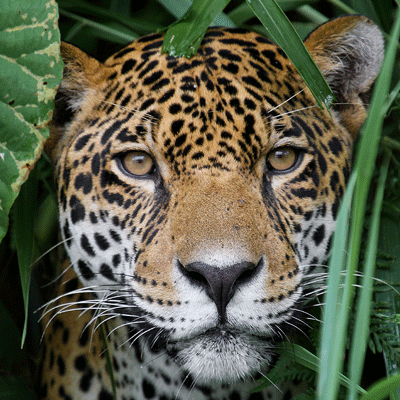 To read more about why he chose to support the Jungle for Jaguars appeal with World Land Trust, you can read his blog on Mark Avery’s website here.